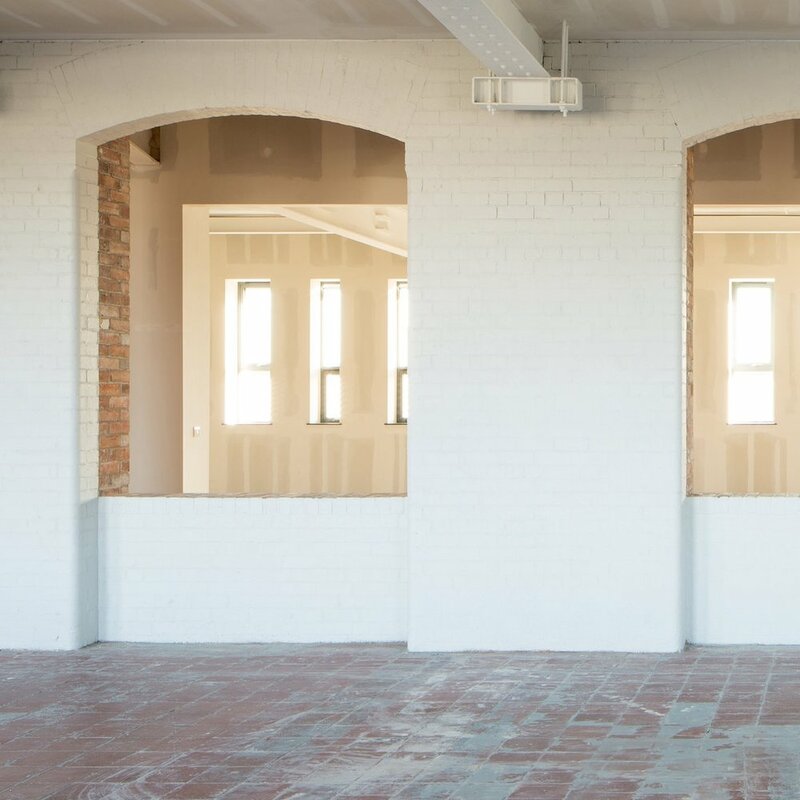 Conversion of a two storey 1800’s red brick linen warehouse into a modern flexible three storey office building. Refurbishment of three existing industrial storage units into flexible, well lit open office units which reflect their industrial origins. Conversion of a derelict Grade B+ listed church into a performance space, exhibition space, cafe and offices.